Passionte Soul. 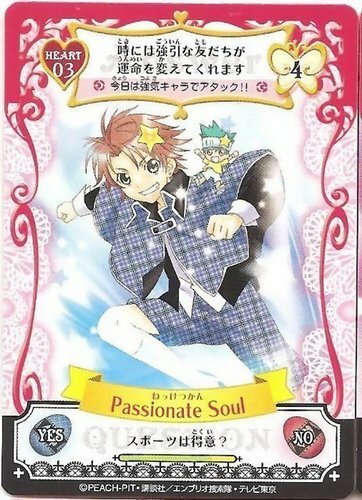 Shugo Chara Card. Wallpaper and background images in the Shugo Chara club tagged: card.